I built this website as well as the ones listed below using WordPress. What sets me apart from others who build websites is technical ability combined with editorial expertise and video/photography skills. I have worked as a managing editor at newspapers and major online media powerhouses. My clients include small businesses, non-profits, and individual professionals in need of an online presence. Please contact me for a free estimate. 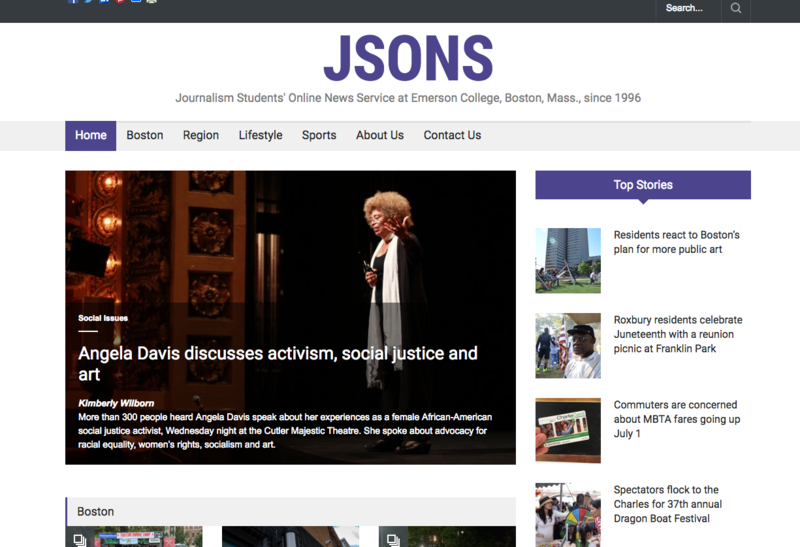 Spring 2016: I redesigned the Journalism Students’ Online New Service website at Emerson College in Boston. 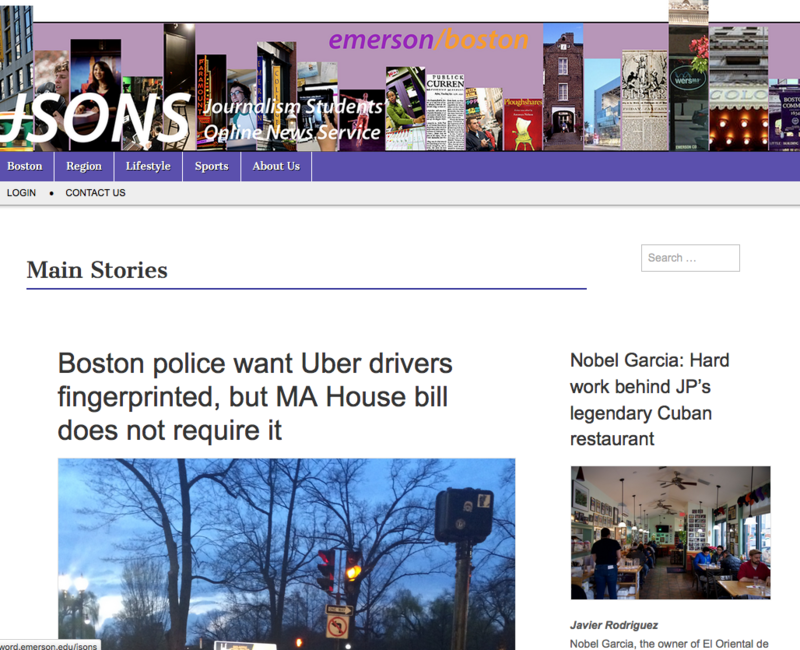 I turned this into a class project for two students in my Interactive News class, where they learned, firsthand, how to work with a client and build a news and information site to someone else’s specifications. Above is the redesigned site and below is the old site. 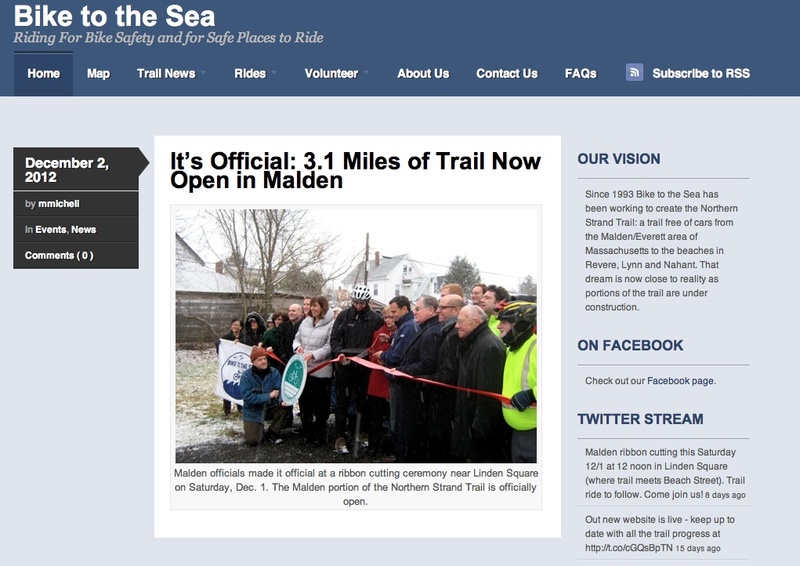 Pro Bono Work, Fall, 2012: Redesigned and launched this website for a non-profit group that is building a bike/walking trail from Everett, through Malden, to the beaches in Revere, Lynn and Nahant. 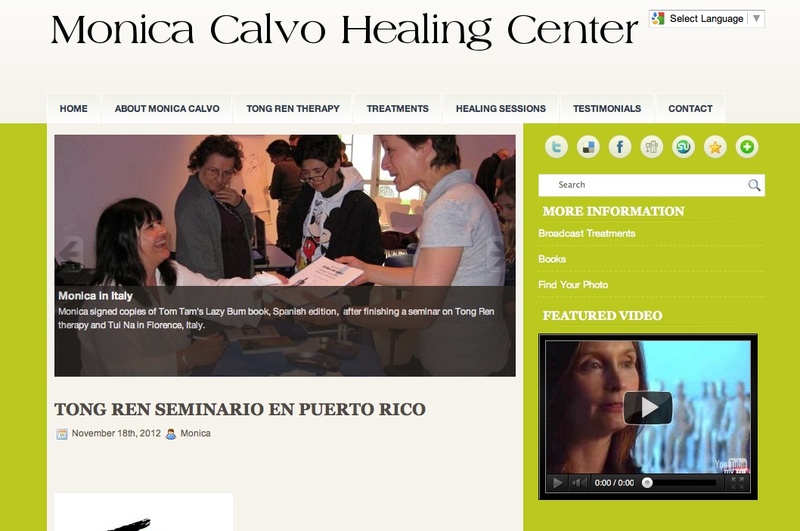 Spring, 2012: Rebuilt and launched this multi-language website for a client who practices alternative medicine. 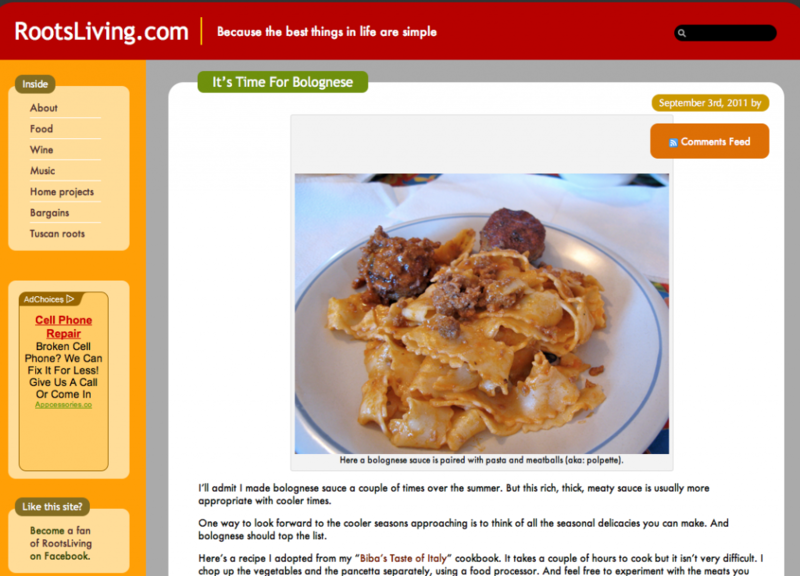 Personal Blog: Created this website to chronicle my interests in food, wine, music, old house restoration, and my Tuscan roots.